Pray for the firefighters working hard to contain these fires. As well as for the families who have been displaced. Make health kits. These will be used by individuals who have been displaced from their homes. Make a donation to UMCOR. (Disaster Response, United States (#901670). You may also give through the church. 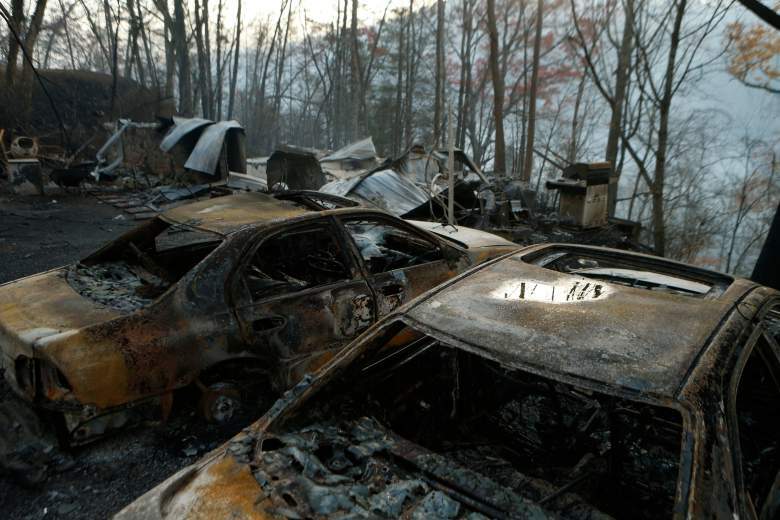 Make checks payable to Elkin First UMC and note "Wildfires." Use this as an opportunity to prepare yourself, your congregation, and your community to respond when disaster strikes. For more information and updates on relief efforts visit https://www.umcor.org/umcor/resources/news-stories/2016/december/1201southeasternwildfire.